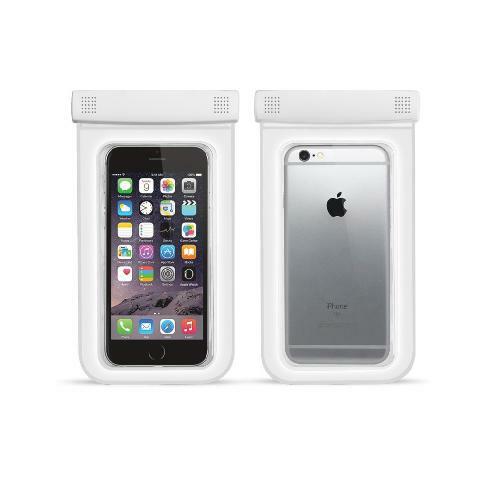 Perfect size - universal waterproof case fits all smartphones up to 5.5" in screen size. Clear window on the front and back permits easy access to Phone screen or Camera. Outdoor activity - perfect for the beach, fishing, swimming, boating, kayaking.